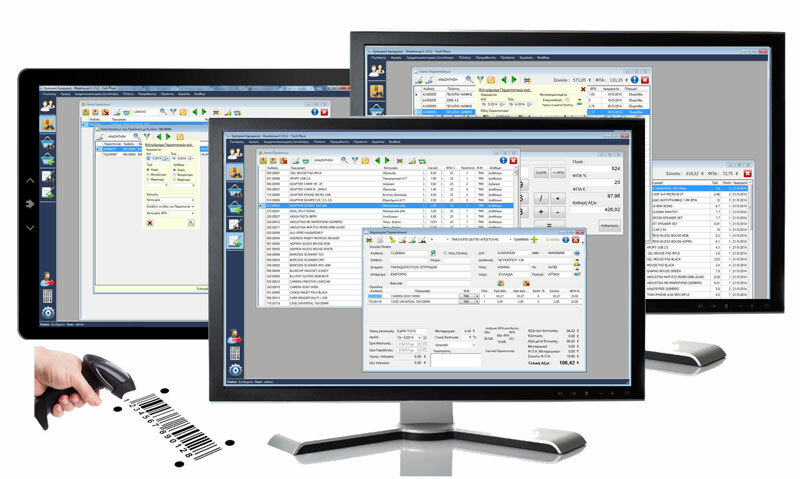 e-warehouse automates everyday activities through intergrated management system. It simplifies information flow between company’s departments and so increases company’s efficiency. Te-warehouse can be adjusted to different company’s requirements. using high technology and functionality, e-warehouse ERP has all necessary tools for business management – sales, supplies, customer service, accopuntant and product pricing. Decrease significantly your company operation cost and business efficiency. 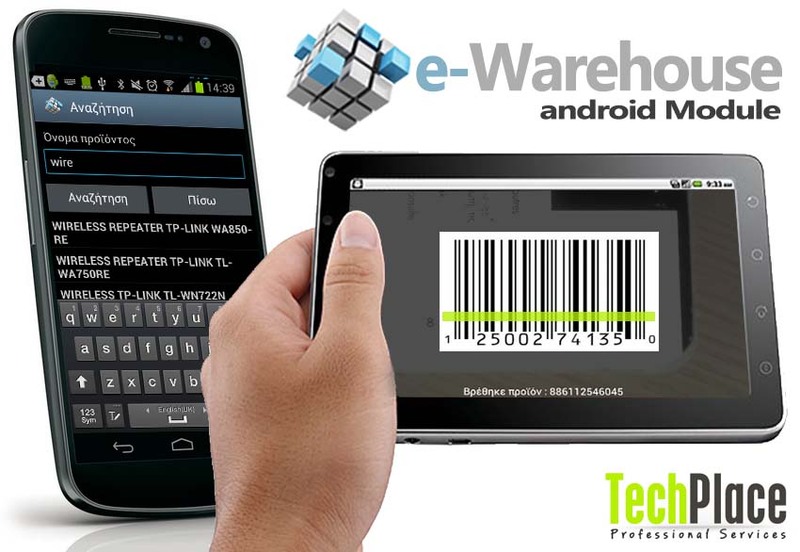 Android module by e-warehouse offers portability at everyday activities relative to warehouse control. By using any android tablet you can see all your products listed , you can update product prices or product quantities. Easy product search is available either with product’s barcode (scanning with your tablet’s camera) or with product name. 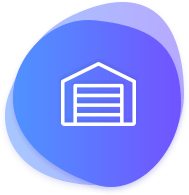 Prices and quality update is automated, as Android module connects directly with e-warehouse central data base. There are no delays from warehouse uploading or downloading on your mobile, as happens with other ERP available. All you need is WiFi connection and Android module will do the rest for you.